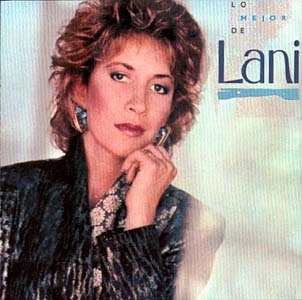 LO MEJOR DE LANI is Lani Hall’s Latin greatest hits album, with nine of her best tracks from the three Latin albums, plus one additional track – “Lo Que Siento Hoy Por Ti.” This is actually “Come What May” with Spanish lyrics written by Luis Angel. The basic track is from the BLUSH sessions with a new vocal track in Spanish by Lani and Herb Alpert. A fine CD if you can find it. Unfortunately, like all the others, it’s been deleted from the A&M Records catalog.